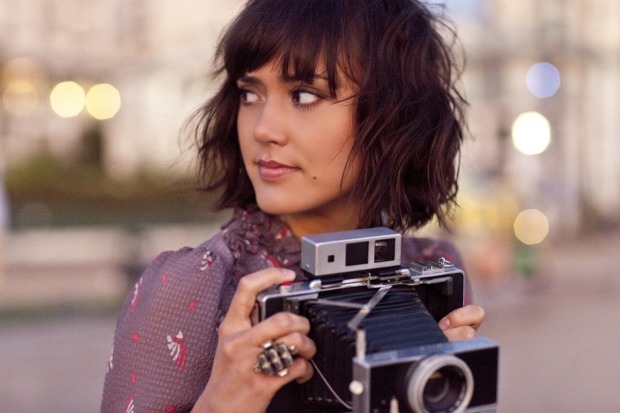 Dia Frampton has posted a cover of Ed Sheeran's “Lego House.” Frampton's latest album, Red, is available now. Fans can download the record on iTunes. Check out the cover below and tell us what you think!